Right-wing American news outlet Breitbart is urging its readers to boycott Kellogg's following the cereal company's decision to cease all advertising on the site. Kellogg's made the call on Tuesday (29 November) because it felt the Breitbart site didn't align with its "values". Speaking to Bloomberg, Kris Charles, a spokeswoman for Kellogg's, said: "We regularly work with our media-buying partners to ensure our ads do not appear on sites that aren't aligned with our values as a company. We recently reviewed the list of sites where our ads can be placed and decided to discontinue advertising on Breitbart.com. We are working to remove our ads from that site." Breitbart reacted with anger, and has launched a petition against the company's so-called bigotry. At the time of publishing, over 100,000 people had joined the #DumpKelloggs campaign. "Boycotting mainstream American ideas is an act of discrimination and intense prejudice. If you serve Kellogg's products to your family, you are serving up bigotry at your breakfast table," Breitbart said in a statement on its site. 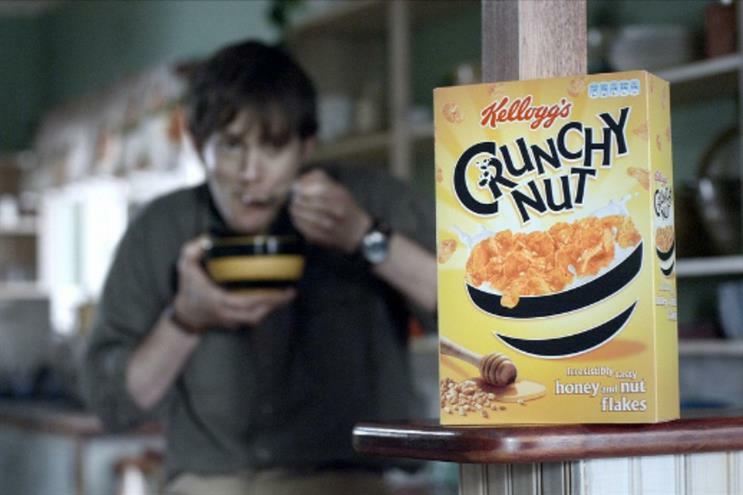 Kellogg's cereal brands include Corn Flakes, Special K and Coco Pops. It also has a range of snack products including Pop Tarts and Rice Krispies Squares. Kellogg's is not the first company to pull advertising from the Breitbart site. Others have included US insurance firm Allstate and IT services provider Earthlink. The move comes as the #StopFundingHate campaign, which urges companies not to advertise in publications that it says spread hate, gathers pace globally. Last month in the UK, Lego agreed to end its promotional tie-up with the Daily Mail. Lego took the decision following an open letter from a father that accused the company of betraying its own brand values with the partnership.